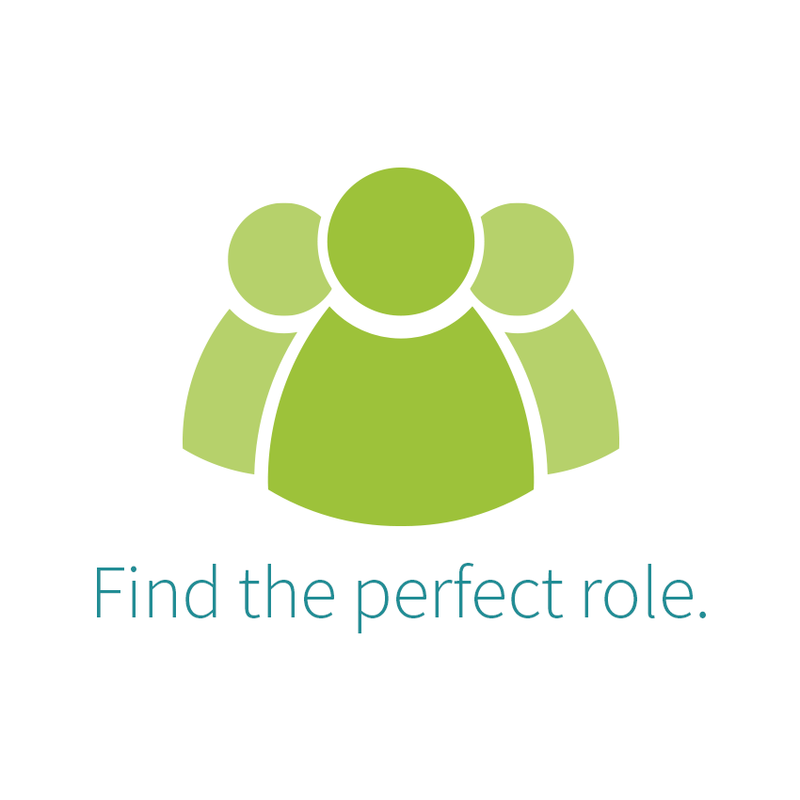 Dental Nurse required for busy Longford town practice, F/T and P/T considered. Good opportunity for the right candidate to join our growing team. Modern facilities, friendly working environment. Email CVs to: Niamh at longdentcent@gmail.com for further info.